As most of you know, I’ve been trying to use a lot of things from my stash, and my stash includes a LOT of leather! I love leather and how it looks in different projects, but I don’t actually use it as often as I would like. So this week is all about leather! Since I showed how to install plastic snaps last week and got requests for more videos showing basics skills like that I also wanted to go over how to install metal snaps. If you’re not into snaps you can definitely hand sew a button on the cuff and cut a button hole for your closure. 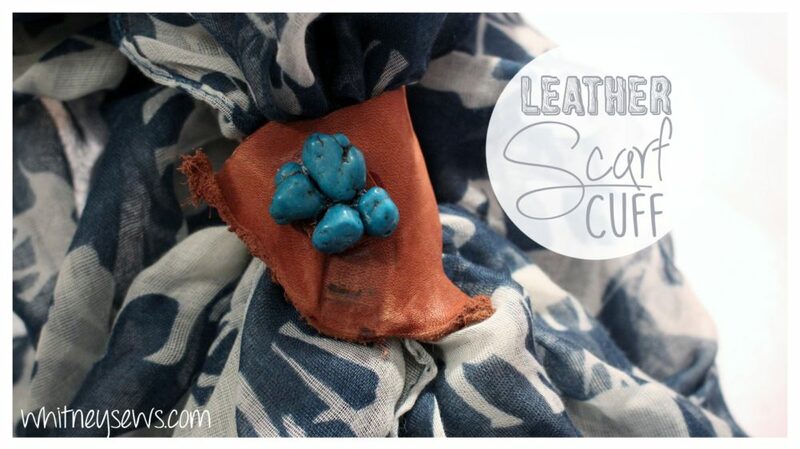 I picked a fun piece of leather from my stash and wrapped it around my scarf to see how it fit. Then I was ready to install the snap. I have this snap kit and really recommend it! Check out the full tutorial HERE to see exactly how to install your metal snaps! 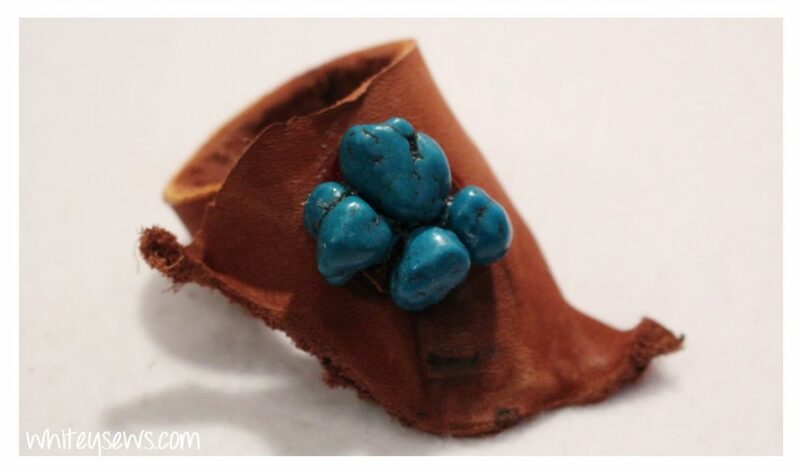 Once the snap is in place you are done…or you can embellish your cuff, which is what I did! 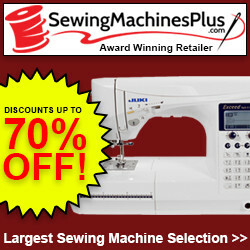 Some great embellishments would be a fabric covered button or some pretty stones. I added a few faux turquoise stones to a piece of thin leather with E-6000 glue and after it was dry I glued it onto the snap. More details on that are in the video as well. The cuff turned out so cute and has the exact rustic , southwestern vibe I was wanting! Let me know in the comments if you are interested in seeing more tutorials incorporating leather! Make sure to come back on Friday for a special cooking video and next Wednesday for another how to! This entry was posted in Blog and tagged DIY, Leather, No Sew.